Bluestone Motor Finance has announced the launch of a new sales tool using Artificial Intelligence (AI) to provide a real-time, automated approvals process for motor dealers in over 600 dealerships across Ireland. 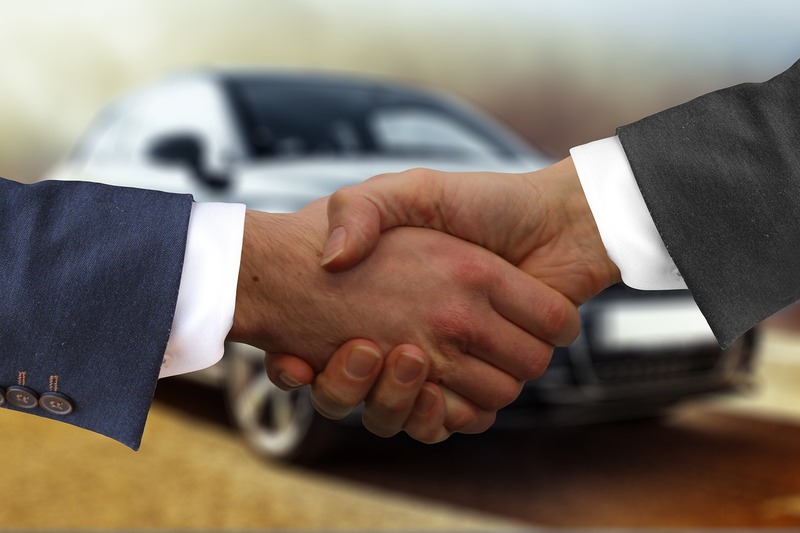 The new service uses algorithms that determine a customer’s credit suitability within seconds, replacing manual underwriting and enabling motor dealers to complete a sales transaction at a single meeting. Customers must meet Bluestone’s prudent affordability assessments to ensure the product is the right fit for the applicant. “Globally, technological advancements and innovation are changing the way we do business. The motor industry is not immune from these developments and so Bluestone is delighted to embrace innovation that leads to better service. Our new AI sales tool streamlines and makes more efficient the sales and approvals process, whilst ensuring we maintain a prudent approach to motor finance. Bluestone Motor Finance provides finance to a range of customers including first-time borrowers, self-employed, returning emigrants, immigrants or borrowers who may have had their credit history previously impaired but who can now demonstrate an ability to meet their repayments. In 2018, Bluestone also launched a new competitive motor finance product for customers with existing strong credit records. Bluestone has financed in excess of €200 million of motor vehicles since entering the Irish market in late 2014.